Lemongrass is a tropical variety of grass with a sweet and refreshing citrus scent. 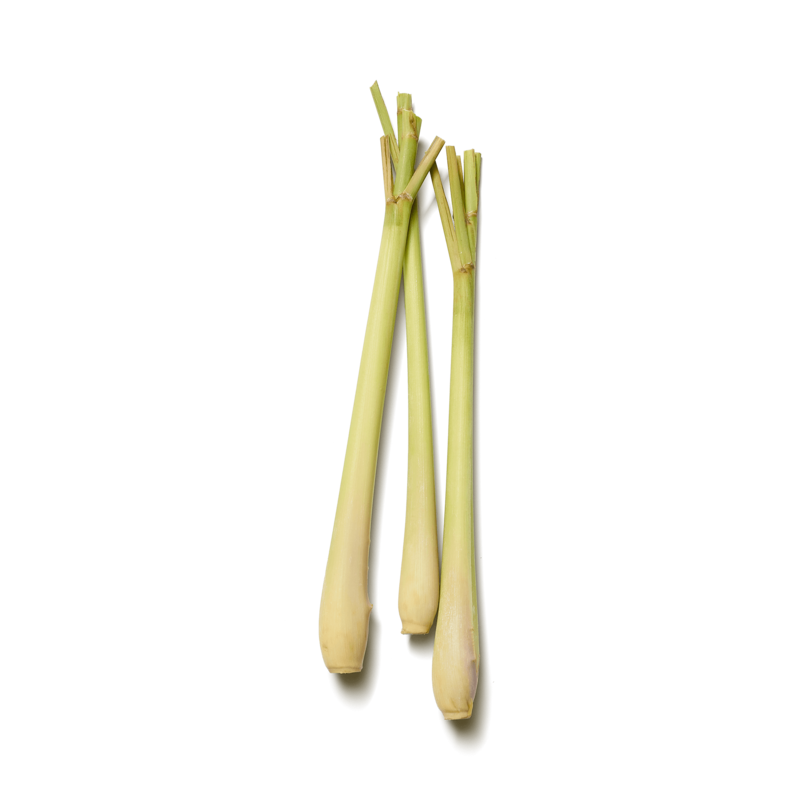 In some parts of India, lemongrass is considered to be an essential plant in the holistic medical practice of Ayurveda. Its numerous beneficial essential oils, minerals and vitamins are commonly used to alleviate colds and congestion, and they are known to have antioxidant properties. The herb can be used in pure form, but it is mostly incorporated into Indian tea blends and in kadha, a traditional herbal brew used in Ayurvedic medicine. 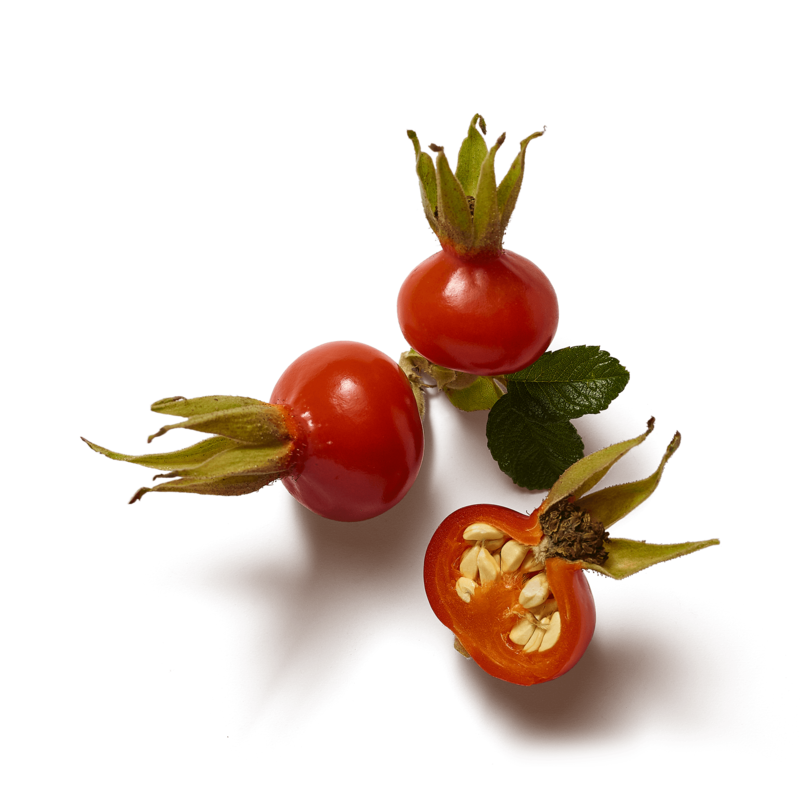 Rosehip shells are the reddish-orange coloured fruit of the rosebush, containing all the seeds of the rose plant. 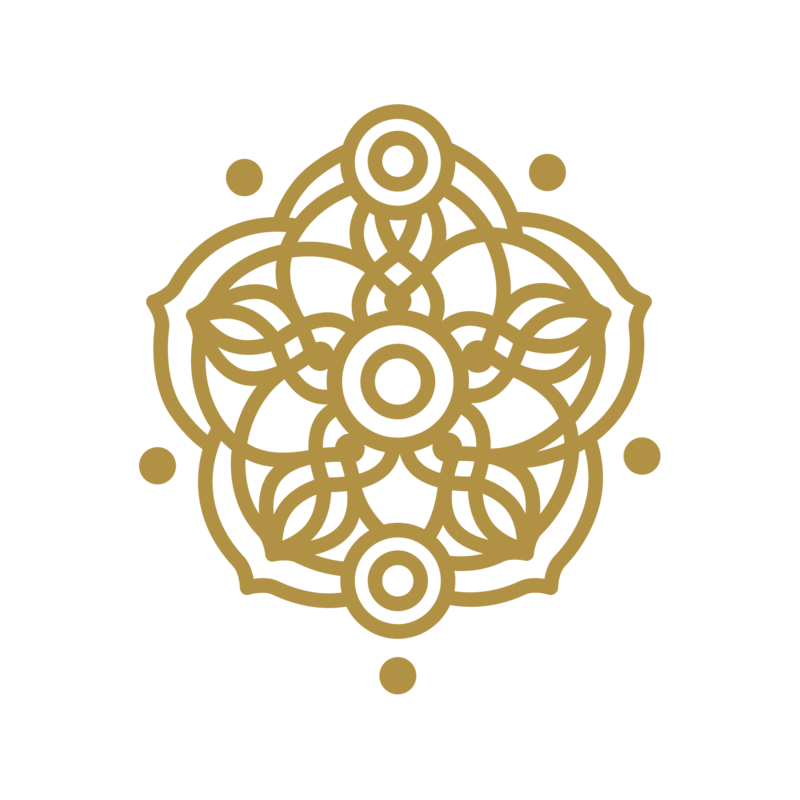 They have been used for medical purposes all over the world—including in Indian Ayurvedic medicine, traditional Chinese medicine and Native North American medicine. They are most notably a very rich source of vitamin C. Dried rosehips are often used in herbal teas. Bring a sense of peace to body, mind and soul with this calming and organic herbal mix tea, specially developed to nourish your Pitta dosha, or energy. Featuring the warmth of cardamom and liquorice and the soothing elements of lemongrass and rosehip shells, this herbal tea doesn’t contain caffeine, making it ideal for drinking in the evening.